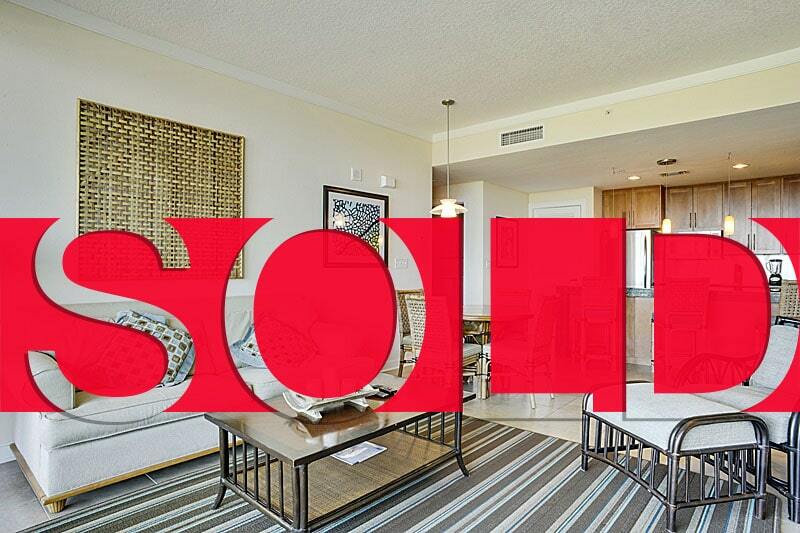 Ocean Club Condo Sold - New Neighbors on the Coast! Mandal Preferred is proud to announce that Ocean Club will be welcoming new neighbors this Memorial Day weekend. Beth just closed another deal on one of the few remaining developer units. Biloxi condo sales have show a dramatic upswing this year. The condo inventory is at an all time low, and hopefully new condo buildings are in our future. Don’t miss out on your chance to get one of these great waterfront units before the prices start to climb higher and higher.